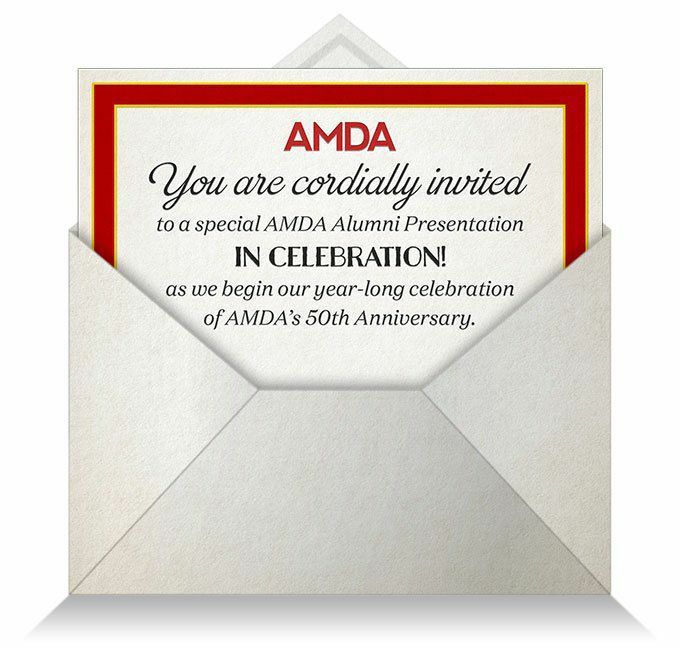 AMDA Alumni, Students, Faculty and Staff may RSVP to the corresponding email address below. Please also join us after the performance for a light reception. RSVP for NY: Please reply to CelebrationNY@amda.edu and include your name, choice of show date and time, number of tickets you'd like to reserve and a phone number. RSVP for LA: Please reply to CelebrationLA@amda.edu and include your name, choice of show date and time, number of tickets you'd like to reserve and a phone number. R.S.V.P.s are subject to availability. You will receive an email confirming your reservation.